Do some research to find the best brushing tools. Ask an affordable dentist for recommendations on the dental care products that are right for you. Look into dental care products with numerous benefits to get the most bang for your brushing buck. Once youâ€™ve picked the perfect brush, gently move the bristles all over your teeth and gums in circular motions, making sure to reach back teeth and sensitive teeth. Brush for at least two minutes to remove all of the plaque and food particles clinging to teeth. Replace your toothbrush every three months to maximize its cleanliness and effectiveness. 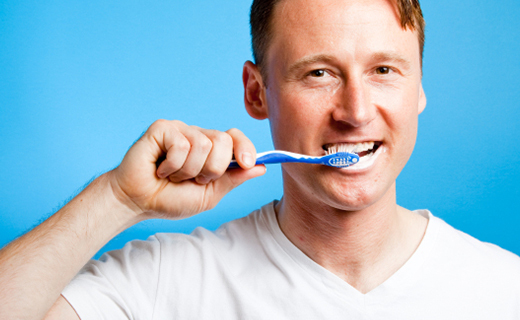 Consider boosting your brushing benefits by adding a special mouthwash and floss to your daily dental care routine. Itâ€™s never too late to start brushing better. Follow these six simple steps for healthy teeth that give you every reason to smile.